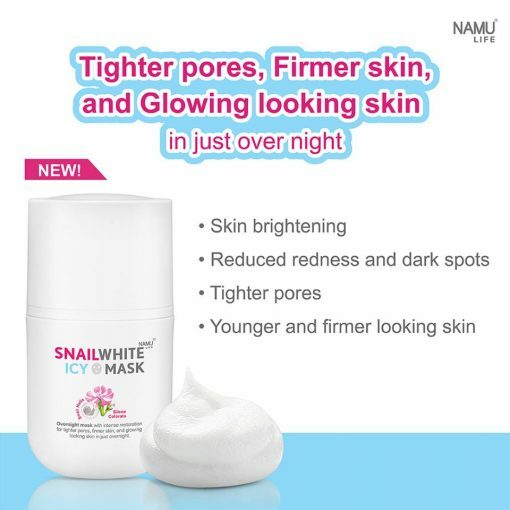 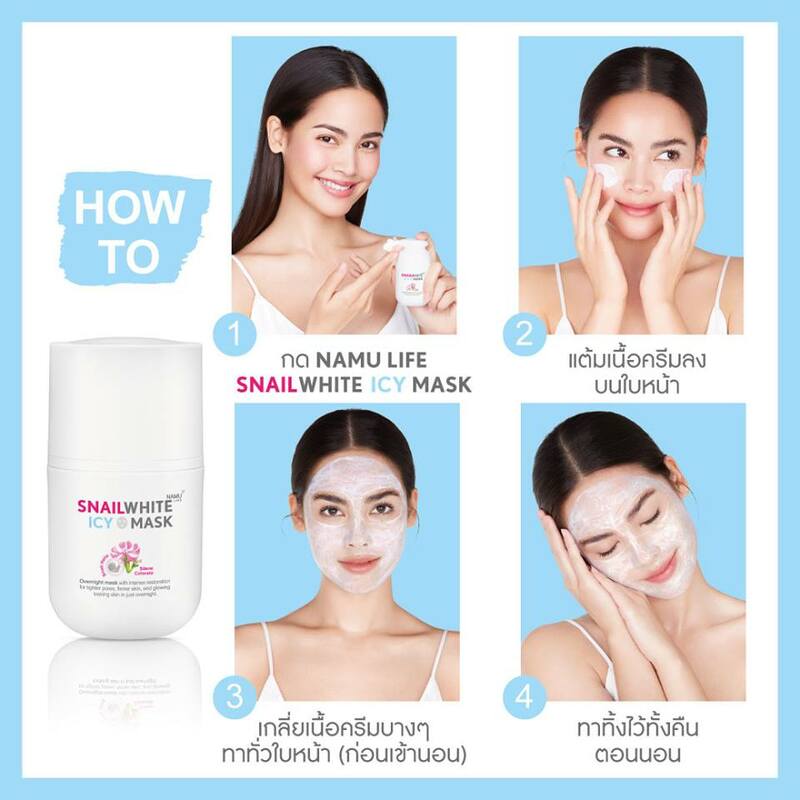 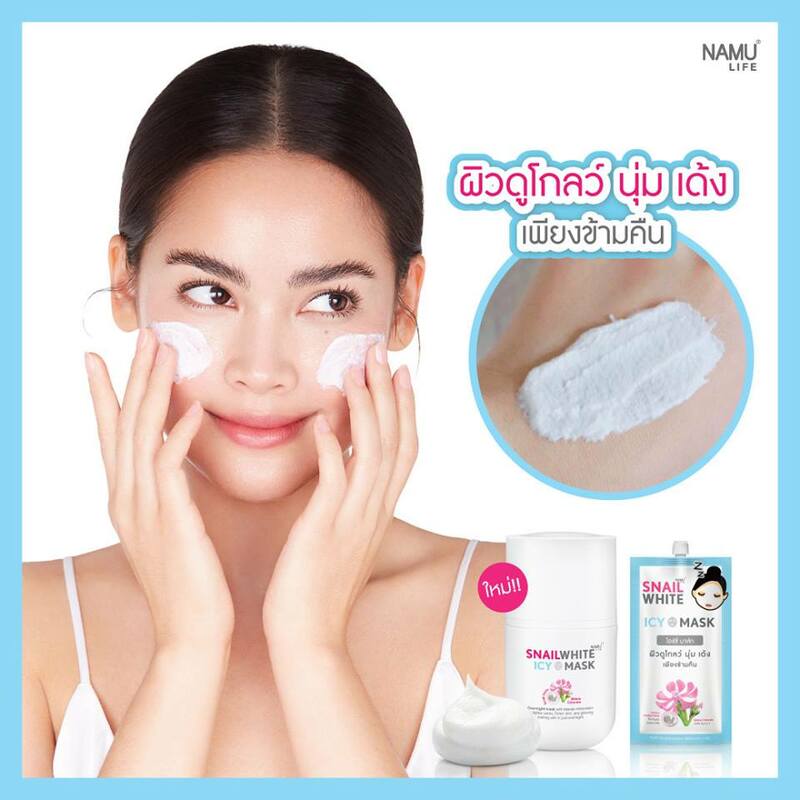 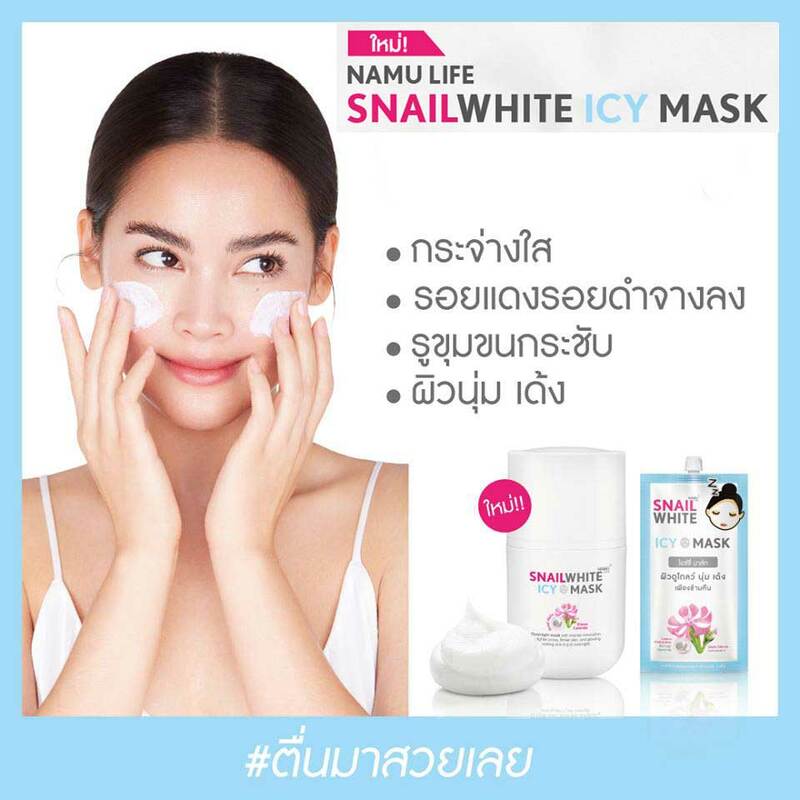 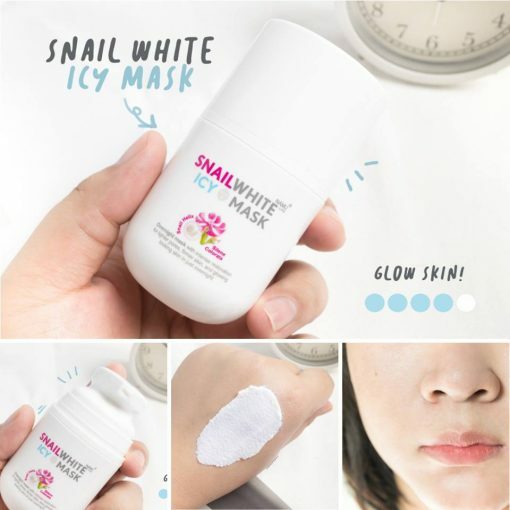 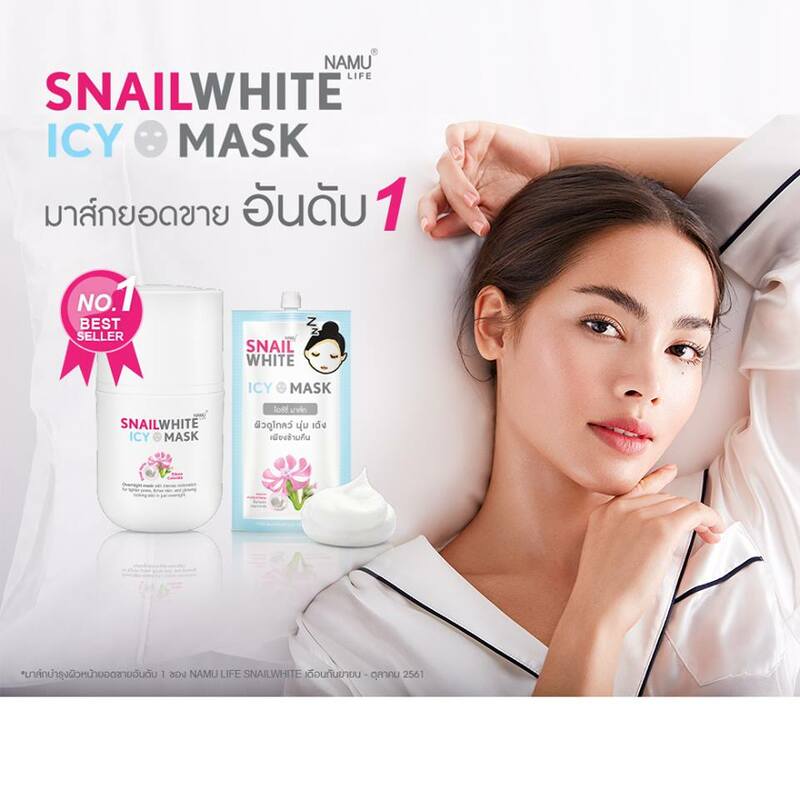 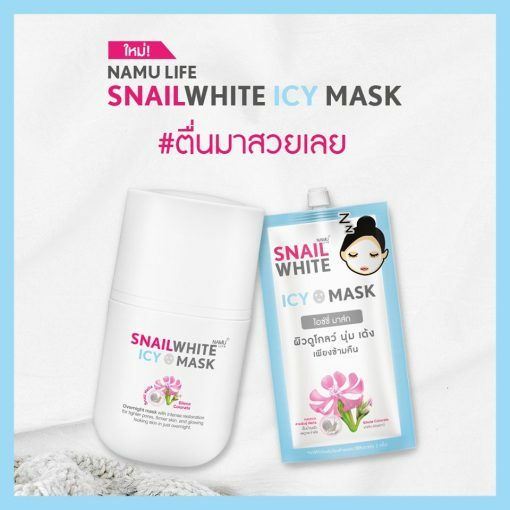 Namu Life Snail White Icy Mask is the facial mask combined with concentrated Snail Mucus Extract, a unique formula of Snail White. 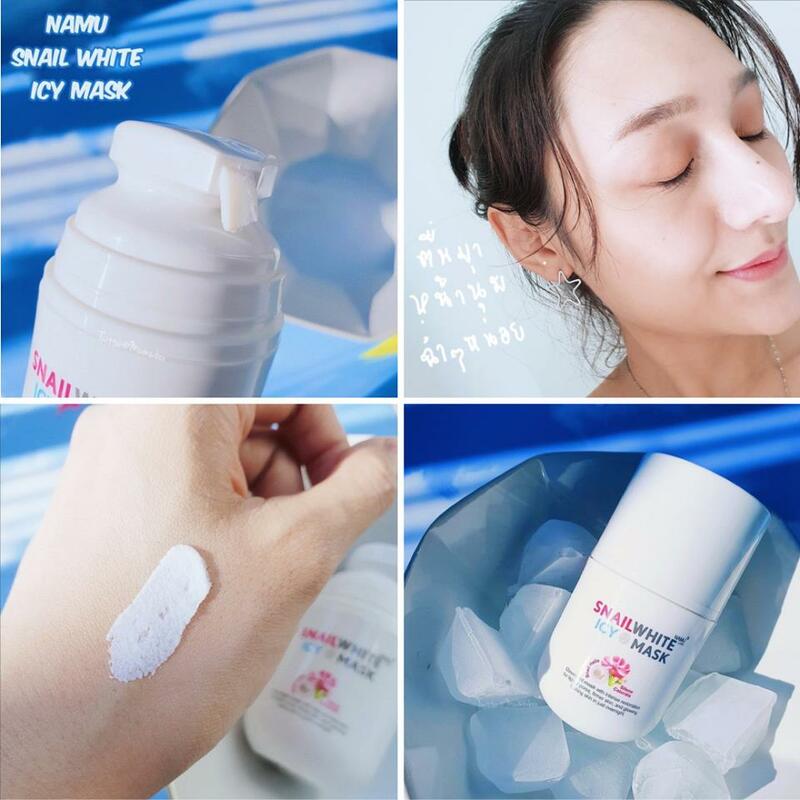 The snowflake texture is rich in various proteins, skin-nourishing vitamins, and Silene Colorata Flower from France to help restore moisture to skin, reduce redness and dark spots, tighten skin pores, rejuvenate and firm up skin, and provide a refreshing cool feeling right after use. 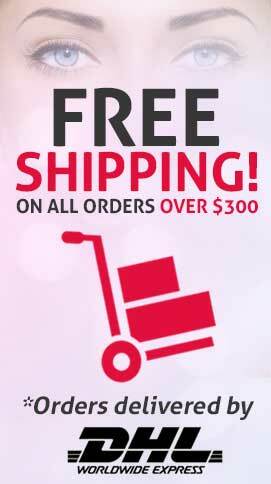 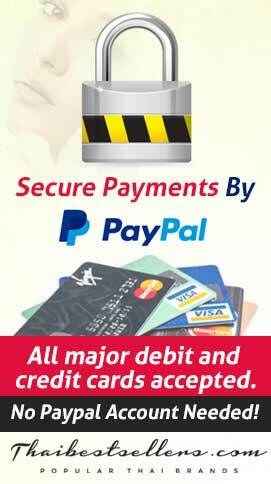 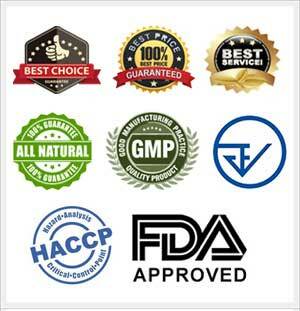 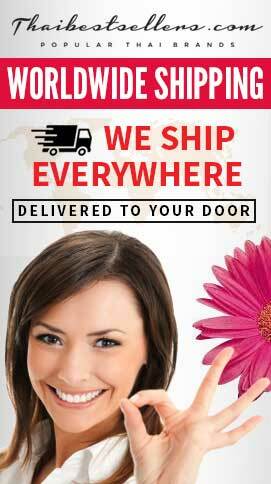 Moreover, it helps restore skin to be glowing, radiant, and healthy. 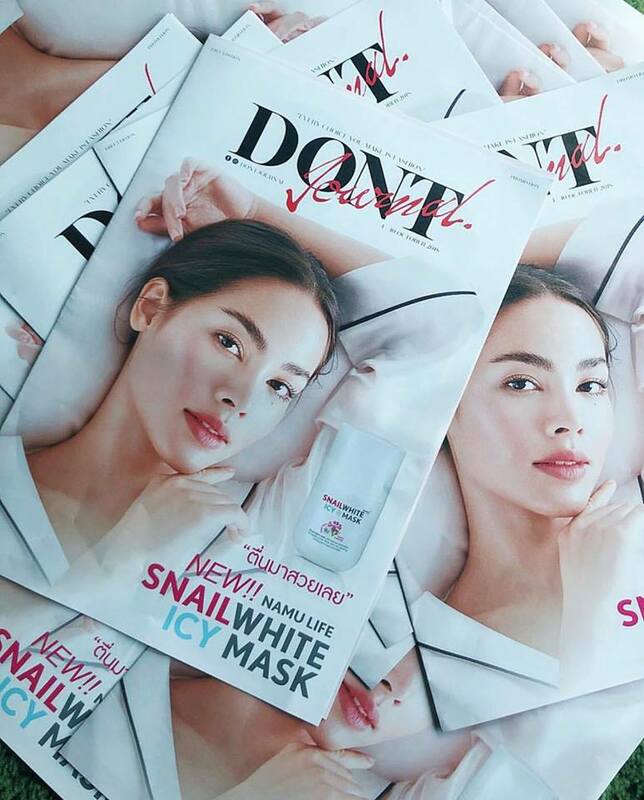 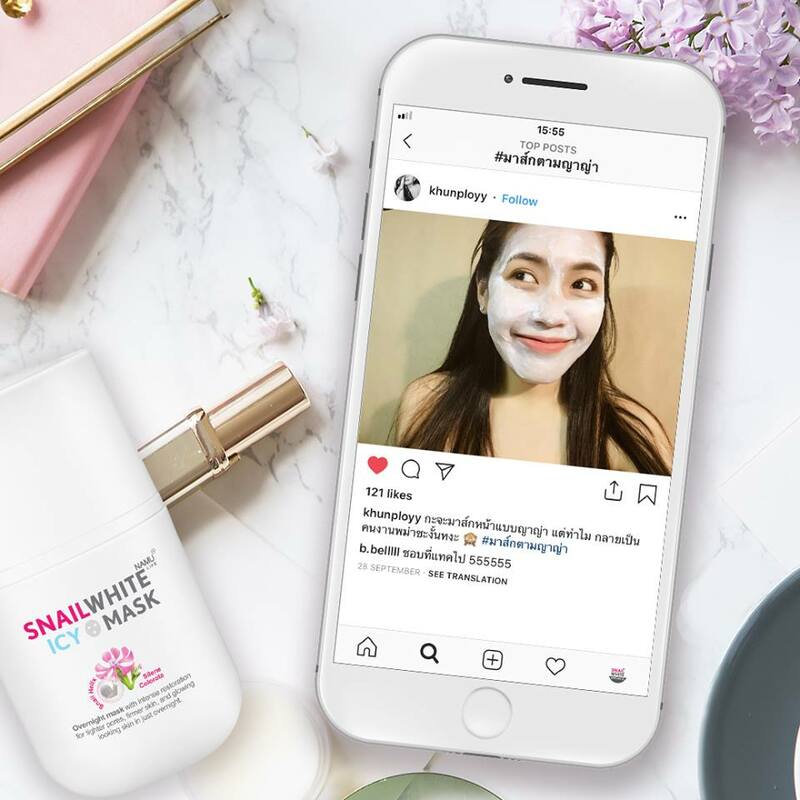 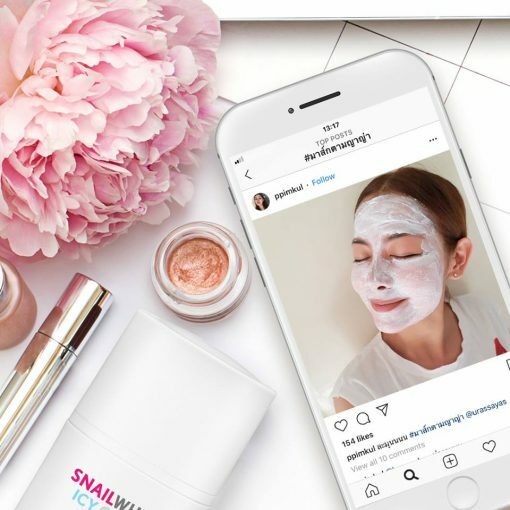 Cleanse the face before going to bed, towel dry the face, gently press the Namu Life Snail White Icy Mask onto the palm, rub the cream over the palm of both hands, and apply thoroughly the face without rinsing, avoiding the eyes. 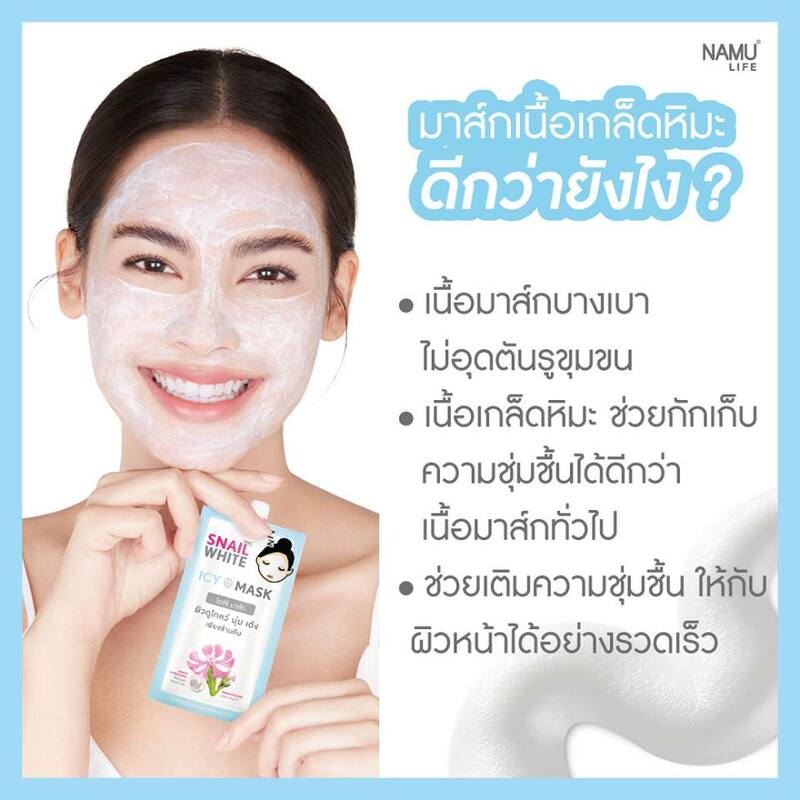 Use 2-3 times a week or as frequent as needed.